Mary Poppins Returns, starring Emily Blunt and Lin-Manuel Miranda, is a direct sequel to the classic 1964 musical which finds the merry and mystical nanny reuniting with two of the children from the original, now grown with children of their own. Filling the shoes of a screen icon like Julie Andrews is no easy feat but it looks like Blunt may be a perfect fit to recapture the charm and whimsy that Andrews brought to the role all those years ago. The trailers so far have teased images that harken back to the hand-drawn animation from Disney’s heyday and with original music from Tony-winning composer Marc Shaiman, this film could be quite a delight. 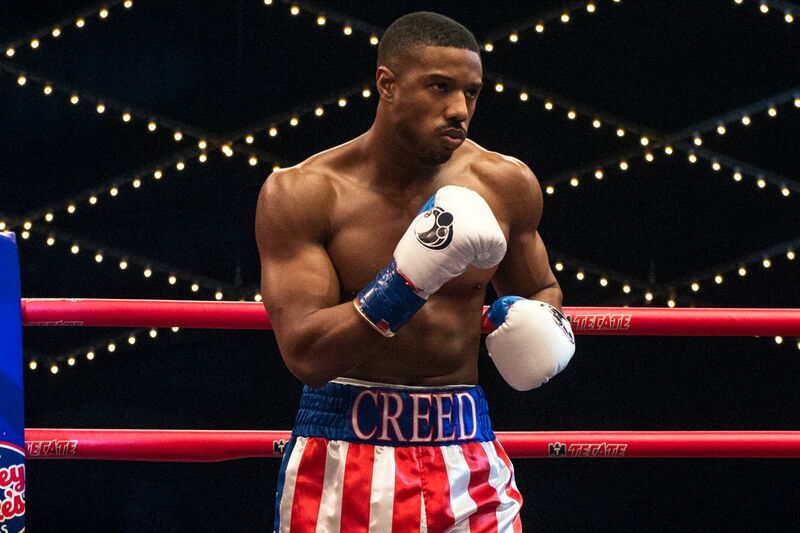 Expect it to clean up at the box office when it opens early on December 19th. Aquaman, starring Jason Momoa and Amber Heard, is the latest installment in the DC Extended Universe which follows the titular superhero as he leads the people of Atlantis against the evil sea creature Orm. With last year’s Wonder Woman and Justice League representing the best and worst of what can be found in this Universe, Aquaman seems like it could wind up in between the two. I can’t say I’m a big fan of this version of Aquaman based on his two previous appearances but the digital effects in this entry at least seem markedly less murky than other recent DC films. 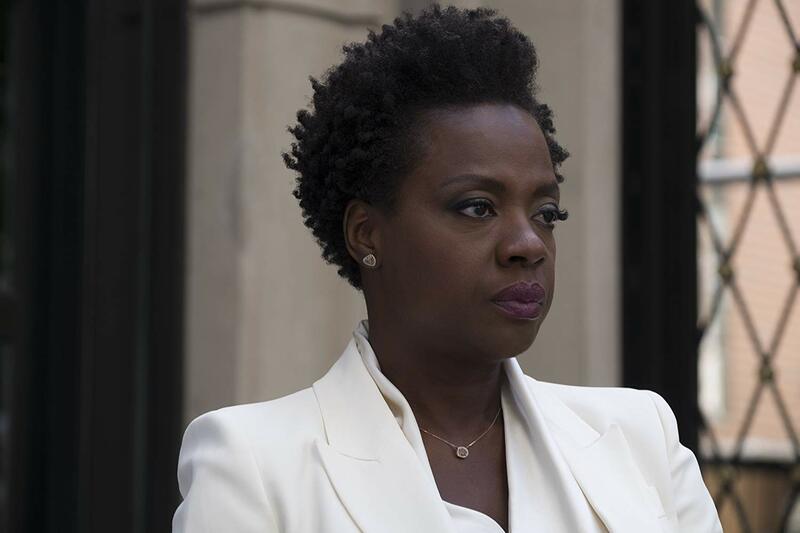 This movie has already done almost $100 million in business since its opening in China and with early screenings already trickling out around the US, all signs point to this being another massively successful superhero stint for Warner Brothers. Bumblebee, starring Hailee Steinfeld and John Cena, is a spin-off of the Transformers franchise (technically a prequel to the first film in the series) that focuses on the origin of the titular yellow robot. Set in the late 1980s, there’s a good chance this film will lean into pop cultural touchstones from the era to add a bit of personality to the sci-fi action thrills. It’s a bit odd to have a big budget blockbuster like this open in the heart of awards season, especially since the past four Transformers films have opened in June, but I doubt this will affect its financial success overall. With two likeable leads at its center and Kubo and the Two Strings director Travis Knight replacing Michael Bay in the director’s chair, there’s a good chance this could be a critical success in addition to being a hit at the box office. Holmes and Watson, starring Will Ferrell and John C. Reilly, is yet another Sherlock Holmes adaptation brought to us by the same goofball team responsible for Step Brothers and Talladega Nights. The surplus of recent Holmes variations have generally played things straight, focusing on the detective’s almost supernatural deduction skills, but it’s clear that the strategy here is to play everything for laughs. I was initially excited for this film when I first caught wind of it but all the promotional material I have seen so far has made me markedly less eager to see what looks to be pretty flimsy fare. I’m sure there are plenty of laughs that could be wrung from the legendary literary figure but with gags involving killer bees and selfies present in the trailer, Sony obviously went with the broad approach with this comedy. Welcome to Marwen, starring Steve Carell and Leslie Mann, tells the true story of a man desperately trying to reconnect his life after a violent assault leaves him with almost no memory of his previous life. In order to cope with his loss, he constructs a miniature village called Marwen in his backyard populated with dolls that represent his friends and family. Based on the 2010 documentary Marwencol, director Robert Zemeckis looks to blend pathos with technical wizardry together as he did with previous work like The Polar Express and The Walk. Carell has proven that he has the dramatic chops for this kind of material and those looking for an inspiring film around the holidays will likely find what they’re looking for here. 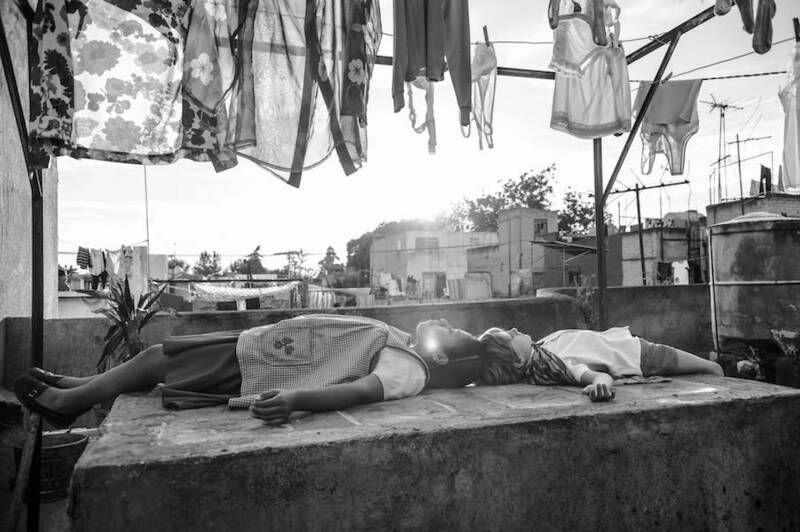 We’re on the road again as I’m joined by my fellow Indiana Film Journalists Association members Nick, Evan and Sam to talk over Roma, the new Netflix film by Alfonso Cuarón. We also go over the results of the 2018 IFJA Awards, including the surprise Best Picture win for The Hate U Give. There’s even some love for the upcoming Aquaman upon the release of its new theme song. Find us on Facebook, Twitter and Letterboxd. 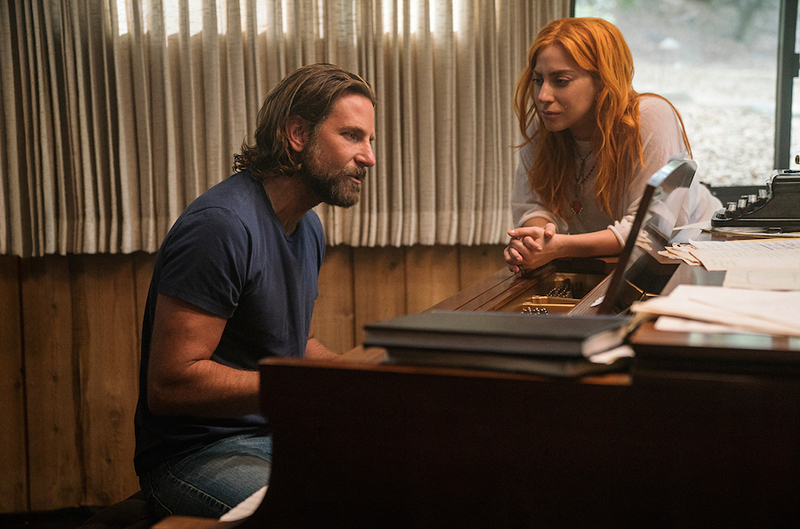 Bradley Cooper makes an auspicious directorial debut with A Star Is Born, an often dazzling and occasionally overwrought crowd-pleaser that soars with rousing music and plenty of pathos. There have been four remakes since the original 1937 film and while the story does hit many of the expected beats that line up with the previous iterations, Cooper and crew are able to find just the right notes to deftly bring this timeless tale up to date. 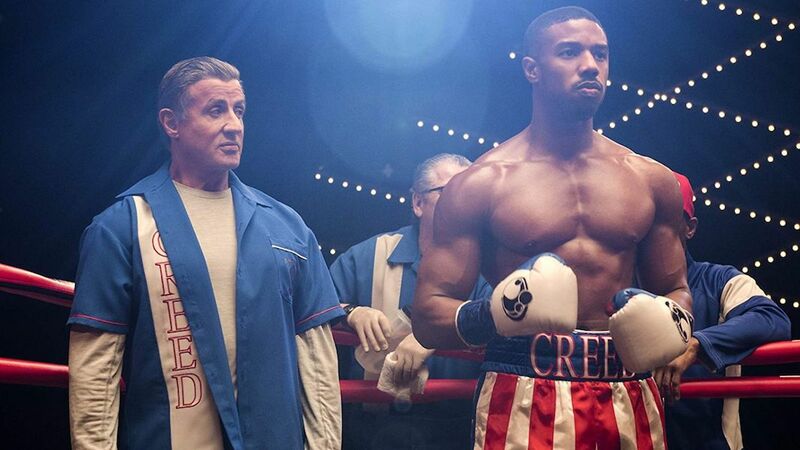 Anchored by strong chemistry between the leads and some admirable technical aspects behind the camera, this awards season contender may have what it takes to score some serious Oscar gold next February. Cooper stars as Jackson Maine, a hard-drinking country singer whose best days are seemingly behind him until he meets a singer named Ally (Lady Gaga) in a burlesque bar one evening. Blown away by her raw talent, Maine invites her on tour and after a guest performance that brings down the house, Ally begins to pursue her own music career first as a singer-songwriter and then later transitioning into pop superstardom. As a romance blossoms between the two, their relationship is constantly tested by the rigorous pressures of the music industry and by the personal demons that continually drive Maine to the bottle. Given how much Lady Gaga’s real-life career mirrors the trajectory of Ally’s character in the film, she was a smart choice for the lead role and proves that she has more to bring to the table on top of her stunning vocals. Her performance, both in scenes on and off the stage, feels natural and unrestrained in a way that most big-screen debuts typically do not. She and Cooper form a bond that’s not only believable for their characters but also makes it easy to root for them as a couple too. A scene of confrontation between the two, during which ugly remarks are exchanged by one another, is hard to watch but played perfectly by the two performers. While Cooper and Gaga play the rock stars in front of the camera, there’s also rock star talent behind the camera in the form of Oscar-nominated cinematographer Matthew Libatique, known for his work with director Darren Aronofsky. He captures the on-stage sequences with an immediacy that makes them jump off the screen and feel like we have a backstage pass to an exhilarating rock concert. There are plenty of other eye-catching moments off-stage as well, including an especially a captivating close-up of Ally sharing a first glance with Jackson in a bar; the flawless composition of that shot in particular makes it especially memorable. Of course, a film like this that’s so entrenched in the music industry lives and dies by the quality of its original music and A Star Is Born certainly does not disappoint in that area. The obvious stand-out is the slow-burn duet “Shallow”, whose name is probably being etched into the Best Original Song trophy as we speak, but other cuts like “Maybe It’s Time” and “Always Remember Us This Way” seem to have tremendous staying power as well. The combination of music and melodrama makes for a predictable but ultimately enjoyable movie that marks a promising start to Cooper’s career as a director and to Gaga’s career as an actress. The Mule, starring Clint Eastwood and Bradley Cooper, tells the true story of a World War II veteran in his 80s who became a drug courier for a dangerous Mexican cartel. Spider-Man: Into the Spider-Verse, starring Shameik Moore and Hailee Steinfeld, brings everyone’s favorite webslinger back to the animated world as he teams up with other iterations of Spider-Man from alternate universes. Coming 6 years after the surprise breakout hit Wreck-It Ralph, Ralph Breaks the Internet reunites us with the titular video game character (John C. Reilly) and his best friend Vanellope von Schweetz (Sarah Silverman). When the steering wheel for Vanellope’s Sugar Rush game breaks, the two must go online and traverse the World Wide Web in order to track down the hard-to-find replacement part. 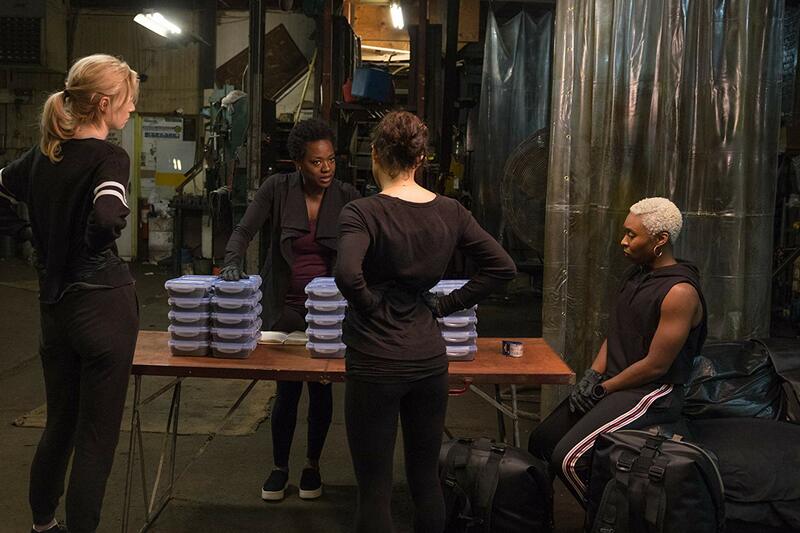 During their journeys, they run into various citizens of the digital world, including the head of a popular video site called BuzzzTube (Taraji P. Henson) and the head racer of a video game called Slaughter Race (Gal Gadot). Walt Disney Animation Studios isn’t typically known for their sequels (this is their first since Fantasia 2000) and given how strong their track record has been since Wreck-It Ralph‘s release, it’s difficult not to feel a bit disappointed by this film. Compared to recent releases like Frozen, Zootopia, and Moana, Ralph Breaks the Internet isn’t up to par in terms of narrative quality and seems like it’s destined to have less staying power in the long run. 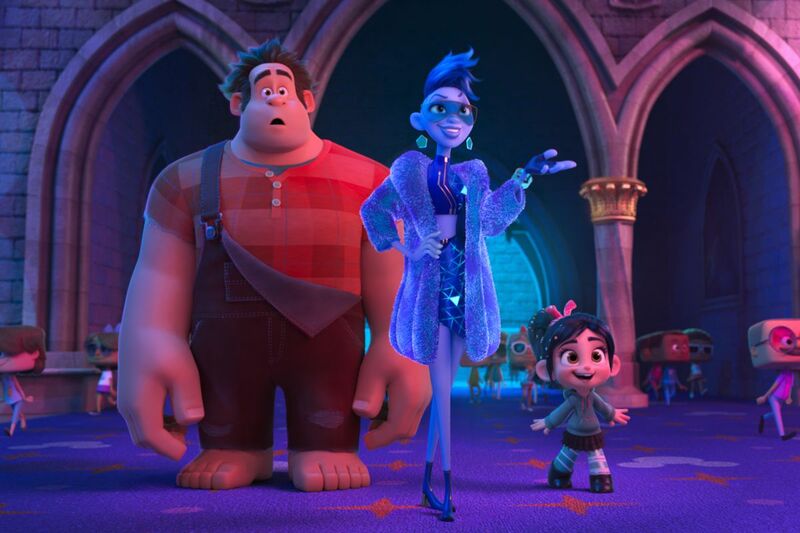 Sure, kids may be excited to see the overall-wearing oaf once again but if you ask them 5 years from now whether they’d like to watch Wreck-It Ralph 1 or 2, I doubt anyone would be adamant about this particular entry. Naturally, the most memorable aspect of this movie is the digital depiction of the Internet as a physical world in which avatars of human web surfers zip around from one website to another. This setting is filled with personifications of online scenarios we encounter everyday; for example, a character named KnowsMore (voiced by Alan Tudyk) exemplifies a search engine whose autofill function is humorously over-aggressive. The film’s funniest sequence finds Vanellope in Oh My Disney, a place for all things Disney in which she meets all of the famous Disney Princesses and they cleverly dissect the tropes associated with their characters. Besides this stand-out setpiece, which was already spoiled thoroughly in the film’s trailer, there aren’t nearly enough subversive touches or tongue-in-cheek laughs to keep the comedic side of the story afloat. The script, penned by co-director Phil Johnston and Pamela Ribon, is packed with contrivances that pull our lead characters from one location to the next but the narrative begins to feel laborious by the third act. This is a screenplay that desperately could have used either some trimming or some “punch-up” (dialogue re-written for comedic emphasis) to make the plot-heavy elements a bit more palatable. Despite the lack of humor, this movie has a worthwhile message for kids about friendship and allowing best friends to find their own path while still maintaining a relationship with them. Compared to last year’s abysmal The Emoji Movie, another animated film filled with product placement that attempts to create a digital version of the World Wide Web, Ralph Breaks the Internet clearly has the moral high ground. Unfortunately, it seems the creators couldn’t quite re-capture the spark and spontaneity of its predecessor and the result is a passable but relatively forgettable entry in the animated Disney canon. 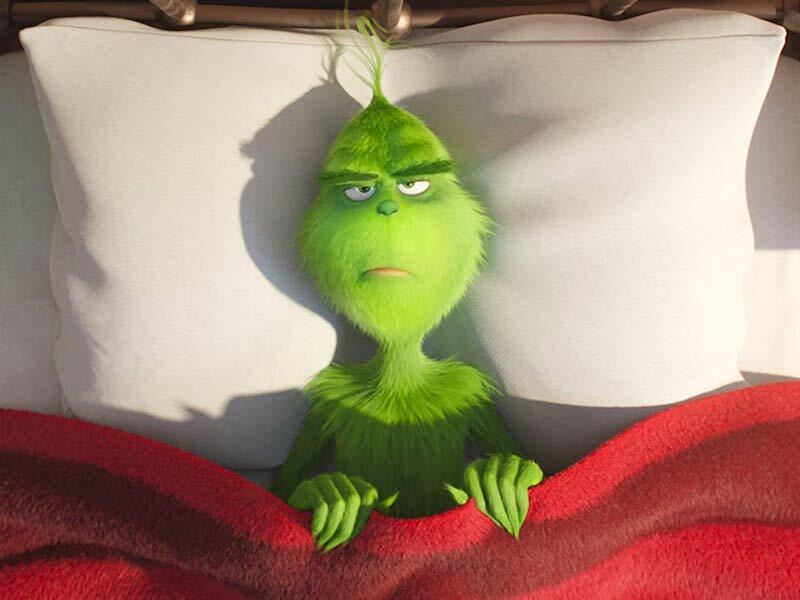 Illumination’s new take on Dr. Seuss’ The Grinch is the cinematic equivalent of sitting down next to a roasting fireplace in the dead of winter, armed with a piping cup of hot chocolate in one hand with a beloved pet resting under the other. Or perhaps it’s more apt to say that it’s like a plate of comfort food, piled high with freshly-carved Roast Beast. It’s a familiar pleasure and a welcome one, especially around the holidays, even if it’s one that won’t linger long in one’s memory after the experience. Riding high off the success of The Secret Life of Pets and the Despicable Me series, Illumination has crafted another family-friendly hit that kids (and possibly their parents) will likely enjoy. The Grinch is the third telling of Dr. Seuss’ children’s book and it lands right in the middle in terms of quality; it’s not as memorable as the 1966 TV special but also not nearly as off-putting as Ron Howard’s nightmare-inducing live-action version. The most remarkable thing about this entry is that it’s generally unremarkable, which isn’t exactly a bad thing while not being especially high praise either. It’s gratifying to see a film this uncynical in 2018 but it’s so good-natured that there are basically no stakes through the entire story and I wouldn’t be surprised if some kids are bored by the hour-mark. The movie is so light on incident that it probably could have been half its runtime (the animated classic is only 26 minutes) and the conflict that does exist within the film doesn’t have much impact since the main character’s progression is so minimal. Except for an early montage in which he mildly inconveniences a few Whos during a trip to Whoville, The Grinch hardly exhibits any behavior that is particularly cruel or even mean-spirited. This Grinch, in comparison to the past film Grinches, seems generally more lonely than loathsome and the kindness that he shows to his adorable pet dog Max is present even before his heart grows three times larger. Still, I give The Grinch credit for hitting the notes that it needed to hit and the animation is appropriately cheery and bright as we get plenty of shots swooping over the impeccably decorated Whoville. There are also some clever visual machinations during the Grinch’s Christmas raid as he deploys Wile E. Coyote-esque contraptions like throwing stars that wrap up a Christmas tree in seconds. There’s good reason why this tale of a curmudgeon who learns the value of empathy and kindness has been re-told several times and with hope, we’ll be telling it again and again in the future.